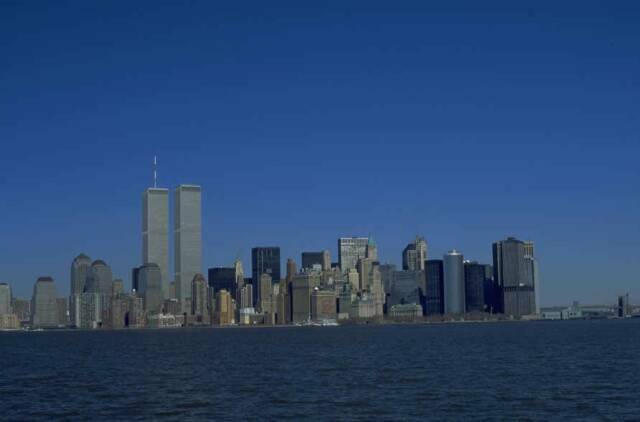 You Don't Weep Alone 911: Where were you on September 11, 2001? Robin - this song is beautiful and touched my heart so much I had to listen to it a couple of times. What a wonderful ode to those lost but never forgotten! Thank you Dawn. I'm glad it touched your heart.